Pitfalls and opportunities which if navigated correctly can preserve value and smooth processes. He will also touch on employee incentive and option plans and how they interact with the fundraising and exit processes. Colm identify some key takeaways to be borne in mind when negotiating a term sheet and some legal “value” points that are often ignored so present opportunity for advantage. His talk will also seek to cut through what can be a jargon rich environment! 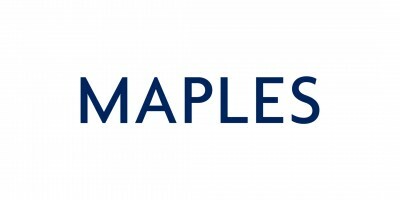 Colm Rafferty is an experienced corporate lawyer with the leading international firm Maples and Calder. Colm and his group specialise in advising Irish companies on raising capital (seed, venture and later stage) and helping companies as they scale towards exit. His team work on small fundraisings for exciting technology companies and the largest exits. His team have advised the likes of Movidius, Fleetmatics, Web Reservations, Version1, Orbiscom, Aepona, Protek Medical etc on their exit transactions and the likes of AMCS, Clavis, Boxever, Newswhip, Jobbio, Alpha Wireless, Corvil, Nuritas, Currencyfair etc on their funding rounds. This event will take place in the Auditorium in DCU Alpha (Dublin City University’s Innovation Campus). Press here for Google maps. The event is open to all to attend.